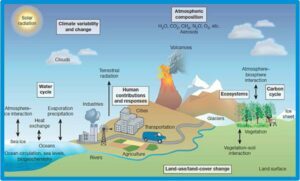 Our goal is to strengthen the science-policy interface and contribute to securing sustainable coastal futures in the new epoch called the Anthropocene. We aim to develop a scientific and technological community from all disciplines for the co-design and co-production of knowledge that will engage with policymakers, business, industry and other stakeholders. 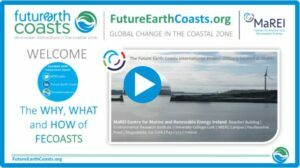 Become part of our community by joining our mailing list and find out more about how you can contribute to the delivery of Future Earth Coasts. 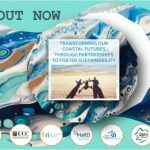 To support transformation to a sustainable and resilient future for society and nature on the coast by facilitating innovative, integrated and impactful science. 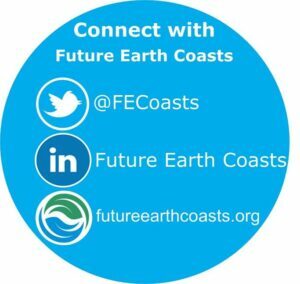 Future Earth Coasts is first and foremost a ‘community’ of organisations, scientists and practitioners from all disciplines of science, engineering, the humanities and law whose work addresses Global Environmental Change, contributes to achieving the SDGs and social learning. 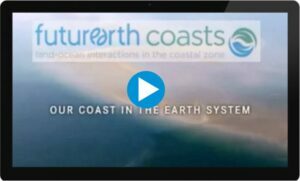 We therefore provide a platform for networking, delivering ‘added value’ to the outputs of our community to explore and understand the drivers and social-environmental impacts of global environmental change in coastal zones. We are a core project of Future Earth. Our work, in partnership with other Future Earth Core Projects, is structured to support the delivery of science-derived solutions that address global environmental and societal challenges, and designed to broaden global change science to promote a transition to sustainability. 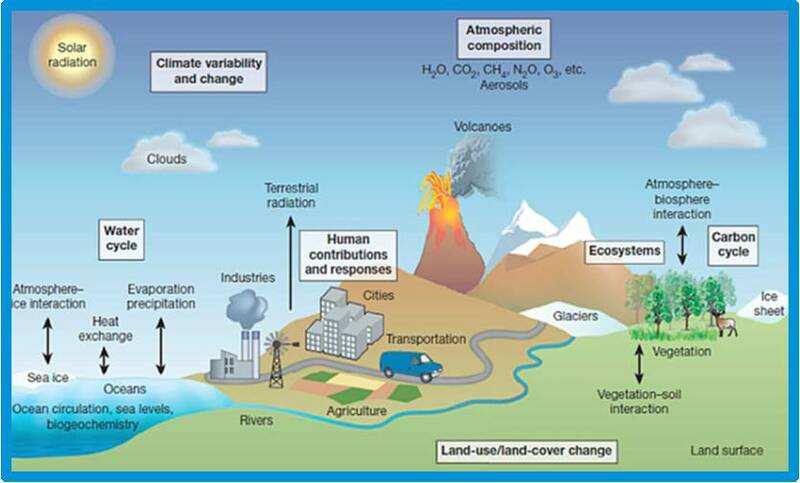 Observing; explaining; understanding; projecting earth, environmental and societal system trends; drivers and processes and their interactions; anticipating global thresholds and risks.